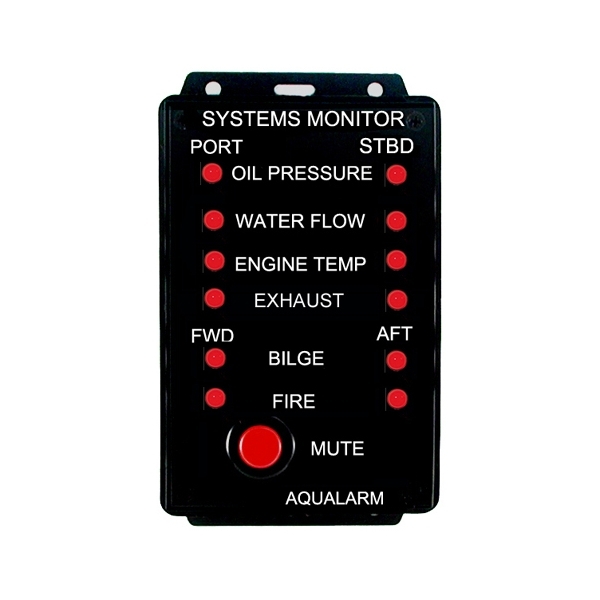 Home » Manufacturers » AQUALARM » AQUALARM AUTOMATIC SYSTEMS..
0 EA in your cart. Now with MUTE Button. 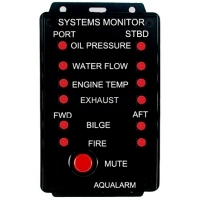 Prevent serious damage to boat and engine, insure peace of mind at all times.